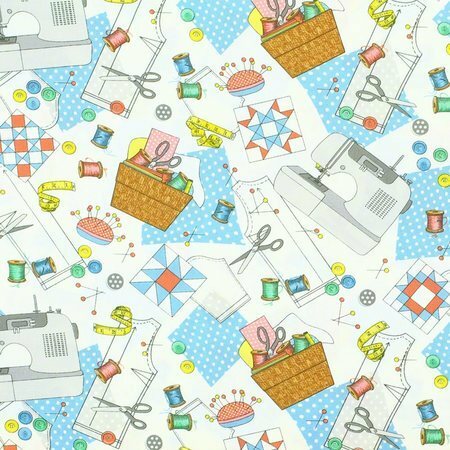 Sew Special designed by Whistler Studios for Windham Fabrics features a multitude of colorful sewing supplies and equipment. 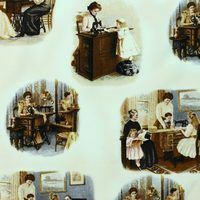 This fabric will put you in the mood to sew with images of sewing machines, thread, scissors, buttons, and so much more! 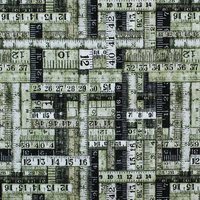 The Sew Special fabric is perfect for the sewist in your life!